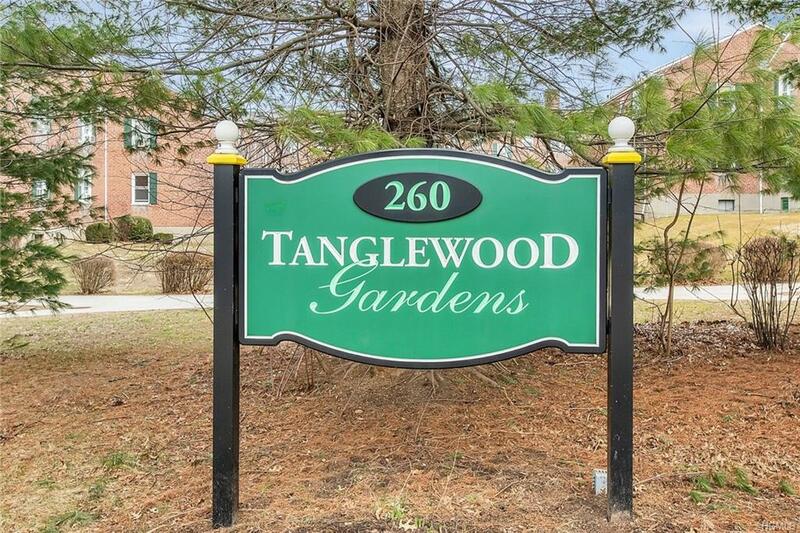 Nicely laid out, updated 1 bedroom, 1 bath walk up apartment in sought after Tanglewood Gardens Coop Complex close to all White Plains has to offer. Unit 5B3 is on the second floor of building B. Secure main entry. 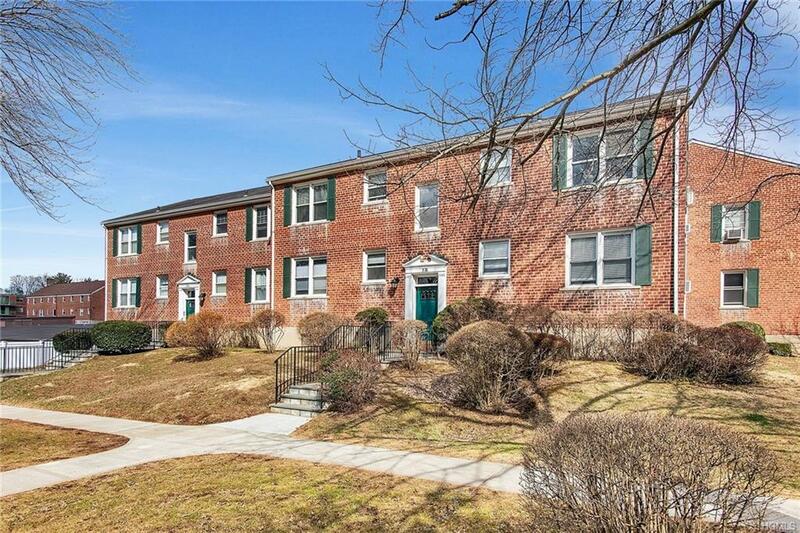 A large foyer w. coat closet opens up to bright & airy living room w. dining area. 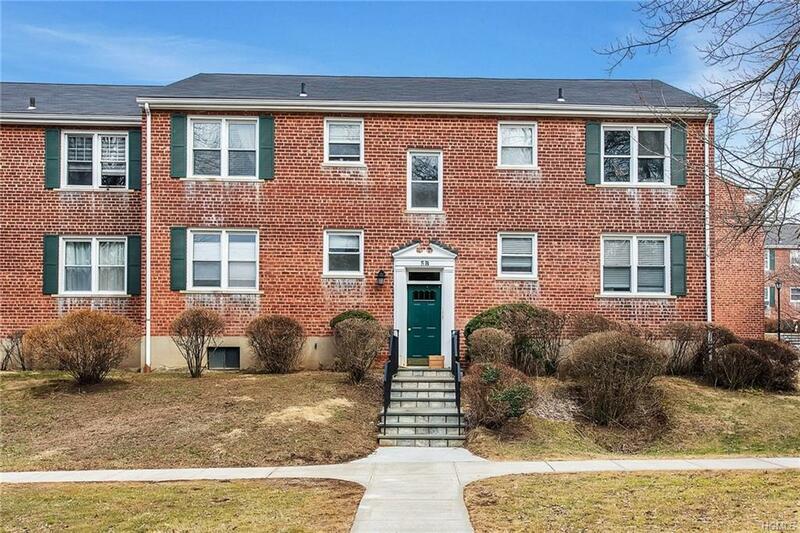 Short hallway to generous bedroom w. ceiling fan & updated full hall bath w. tub/shower combo. Kitchen entry right off foyer w. large opening over looking the living room & dining area. Stainless steel appliances & plenty of kitchen cabinets. Gleaming hardwood floors & new light fixtures throughout. Beautifully manicured coop complex. Close to train (about 1/2 mile) & highways for easy commute to NYC. Plenty of shopping, entertainment & restaurants nearby. Assigned parking. Storage room in basement of building. Modern laundry room in next building. 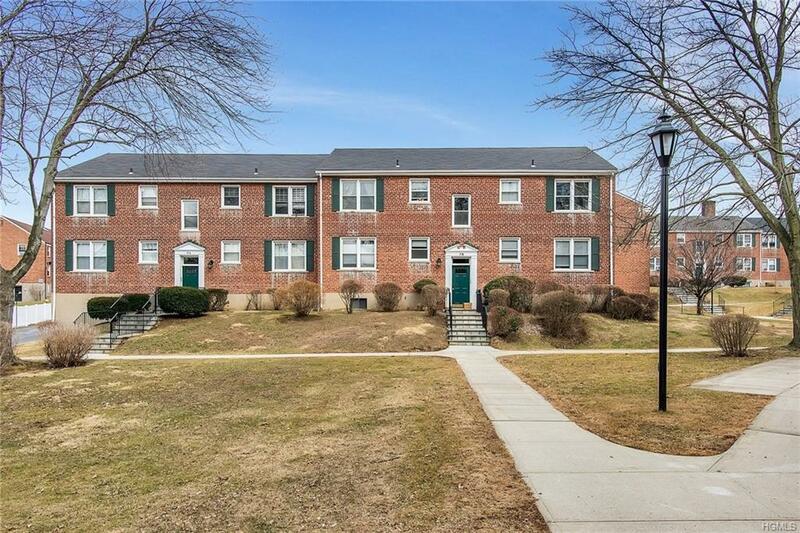 Pet friendly complex w. large open grass areas dotted w. benches. Why rent when you can own in such a great location.